Spain will continue to be the principal entry point to Europe for migrants and refugees fleeing unstable economic conditions and violence in their countries during 2019, according to a new report released by the office of the United Nations High Commission on Refugees (UNHCR). 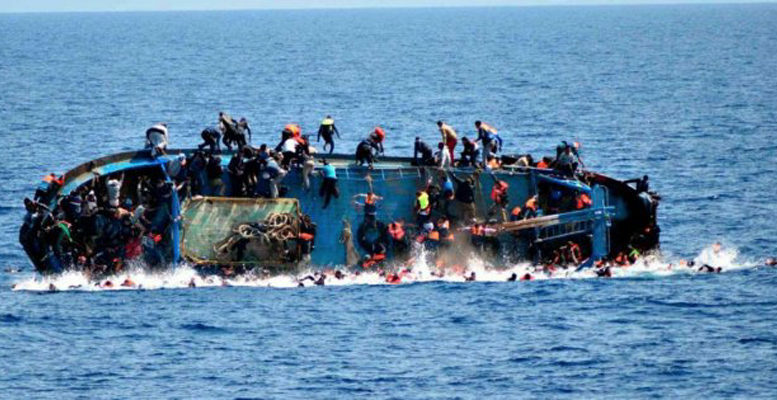 According to the report, titled Viajes desesperados (‘Desperate Voyages’), on average six people died every day during 2018 while trying to cross the Mediterranean from North Africa to European countries. During the first half of 2018, Greece and Italy were the primary destinations of migrants and refugees from the Middle East and Sub-Saharan African countries making the dangerous boat crossings to Europe. But, according to the UN agency, the pattern shifted westward with the Morocco-Spain migration route accounting during 2018 for 65,400 crossings, 58,600 of those by sea. Among the factors cited for the shift, the report cited increased human trafficking activity by organized gangs, a ‘pull factor’ created by news of successful efforts by others in reaching Europe via Spain, the desire for international protection or family re-unification, along with increased obstacles to crossing to Europe from other countries, such as Libya and Algeria.